Mr. Quiles specializes on banking, finance and securities law. 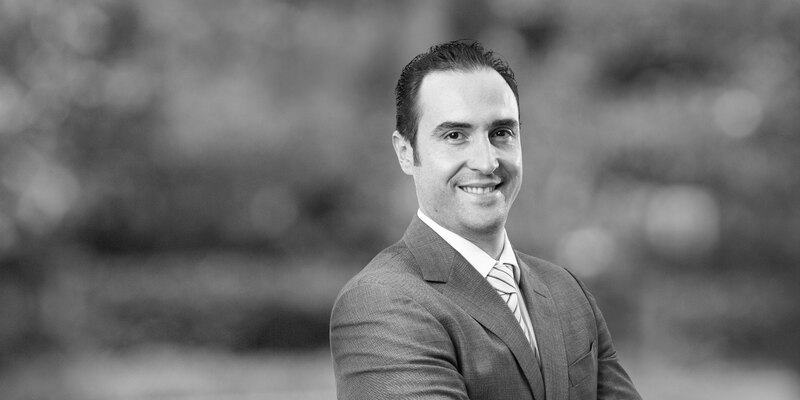 He has more than 10 years of experience, joining White & Case team in 2013. He has provided legal advice to banks, underwriters, brokers, state productive companies, multilateral financial institutions, international companies and other financial institutions. 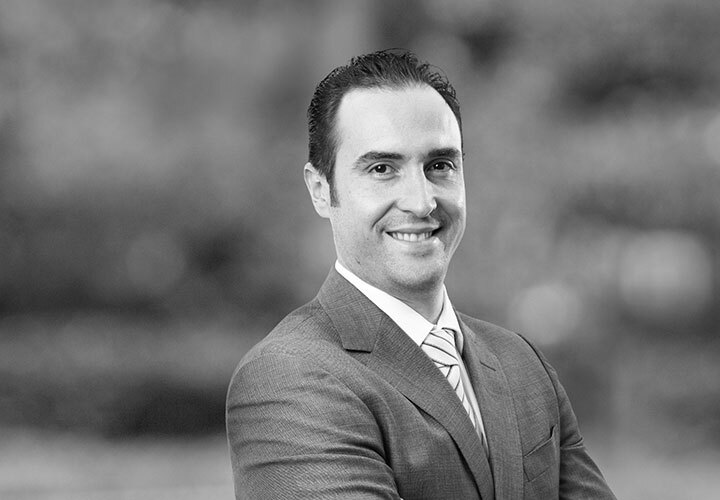 He has experience in a broad range of finance transactions including banking loans, whether local, cross-border or syndicated loans, securitizations, equity corporate finance, and public offerings in Mexico and abroad in reliance on rule 144A and Regulation S under the U.S Securities Act. Major local debt issuers and underwriters rely in Eric's knowledge and experience to carry out their securities issuances such as CFE, FEFA, Citibanamex, and Accival. He has also been involved in transactions that cover the rest of the range of legal advice in corporate matters as mergers and acquisitions, real estate acquisitions, corporate governance, compliance of financial institutions and regulatory matters in the transportation sector and infrastructure projects. Eric represented Citibanamex on the registration in Mexico of its new program of long term debt certificates (Certificados Bursátiles) for a total amount up to MXN 50 billion (approximately US$2.4 billion) as recurring issuer registered in Mexico and listed on the Mexican Stock Exchange. The long term debt certificates may be issued at either a fixed rate or a variable rate, in Mexican Pesos, US Dollars, Euros or UDIs (inflation indexed units). Eric put together the public bid procedure won by White & Case to represent and provide legal counsel services to the Fondo Especial para Financiamientos Agropecuarios ("FEFA"), a Mexican Governmental Development Trust on Agriculture, in its debt issuance programs during 2016-2018. Eric represented CFE in a consent solicitation offer to Trust Bond Holders of certain issuances of debt certificates related to three of securitization debt programs backed by CFE. Loans, in which a consent solicitation fee of 15 basis points was offered to Trust Bond Holders in order to obtain their consent to waive certain covenants in the underlying financing documents and to adjust such covenant to the regulatory requirements of the Mexican Energy Reform. Eric represented CFE in the registration of its new program of short and long term debt certificates (certificados bursátiles) for a total amount up to MXN 100,000 million (approximately US$5.6 billion) as recurring issuer registered in Mexico and listed in the Mexican Stock Exchange. The long term issuances may be sold in Mexico and cleared through Indeval (Mexican securities clearing house), or may be sold outside of Mexico in reliance on rule 144A and Regulation S under the U.S Securities Act and cleared through Euroclear or Clearstream. Eric has represented CFE in all its issuances of long term debt certificates (certificados bursátiles) since 2013 under its program of short and long term debt certificates for a total amount up to MXN 100,000 million (approximately US$5.555 billion) as recurring issuer. Eric has participated in several CFE's issuance and offering of Notes abroad.